Formerly Jamaica’s Cakes. Same owners. Same cakes. New name! We make creative artistic cakes completely from scratch with quality ingredients to please the eye and feed the soul. We specialize in both conventional AND vegan treats. As far as we’re concerned, every cake is different. Everyone has different styles, ideas, and tastes, and we can accommodate them all. Whether it’s a multi-tiered cake for a glamorous wedding, or just a few dozen of our delicious oversized cookies, we are always happy to take custom orders for anything in between. Stop in and enjoy a freshly baked morning pastry–try our amazing cinnamon rolls!–and take advantage of our full espresso bar. Or chat with any one of our staff about a customized cake for that special occasion you have coming up. 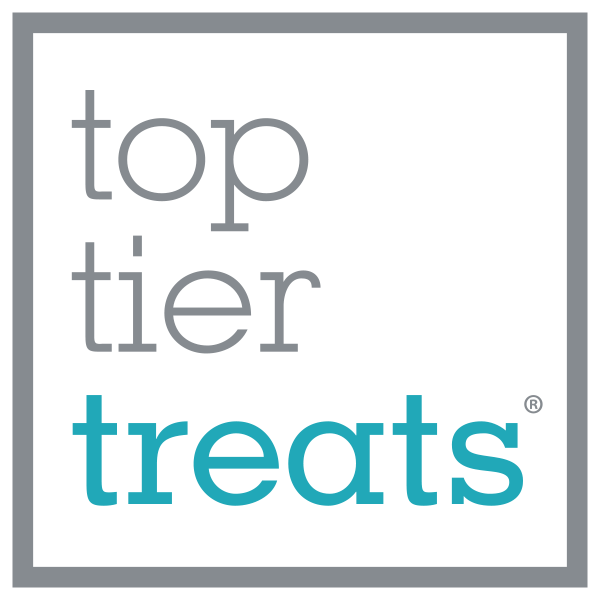 Here at Top Tier Treats, we use only the highest quality ingredients, make everything from scratch, never use shortening, never freeze our cakes, and always add fresh flowers as our signature touch.